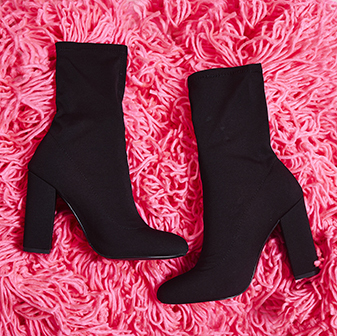 Get ready to slay all of this season's hottest trends with the pink Joma heels. 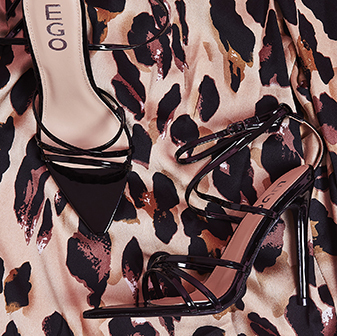 With a pink elastic ankle strap, leopard print sole, stiletto heel and perspex ankle strap - this is a must-have for any fashionista. We're wearin' ours with mom jeans, a plain tee and teddy coat during the day for a sassin' off-duty look.